So yesterday was the first official day of spring, but here in CT we've had such beautiful weather that it's actually almost feeling like summer! 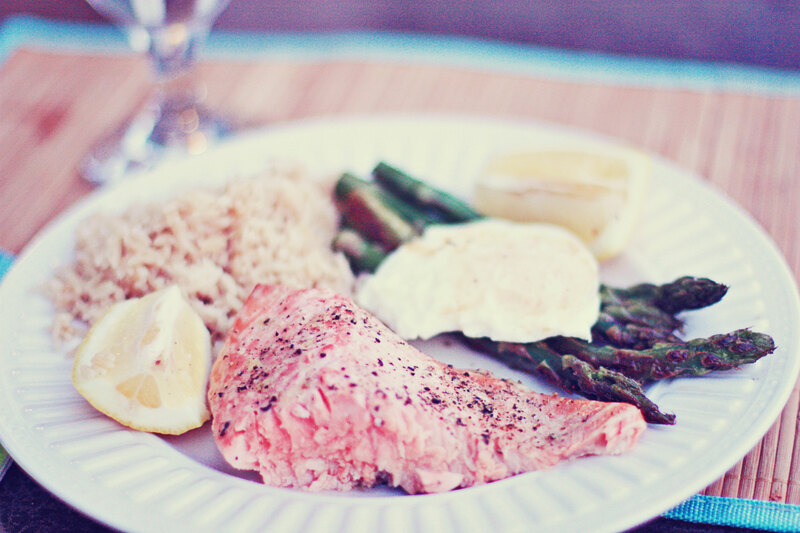 The warm weather has inspired me to cook some seafood so we had some salmon for dinner last night. 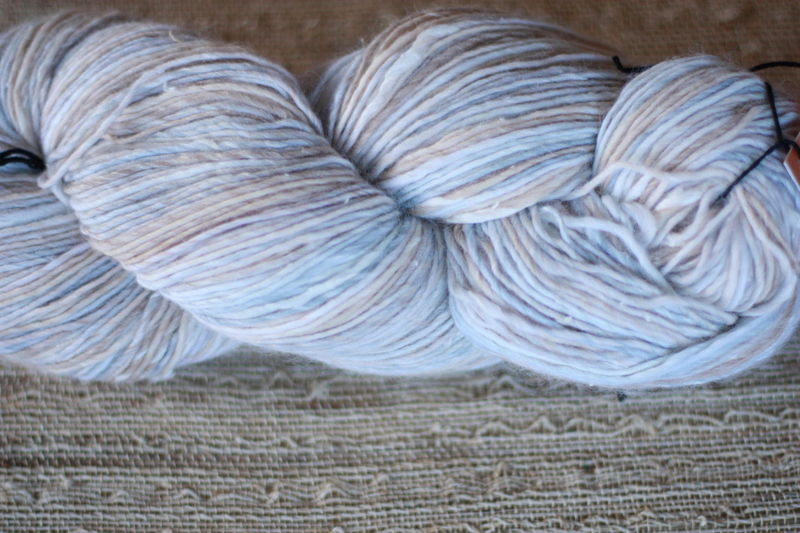 I'm also finding summer inspiration in some recent yarn purchases. The colors of the Cape I'm knitting this up on a size 10 needle and I'm really happy with how soft this is. So far it's turning out like I had imagined. I'm not really ready to show you what I'm making with this, but I promise to knit as fast as I can so that I can show you soon! Can’t wait to see what you are making! 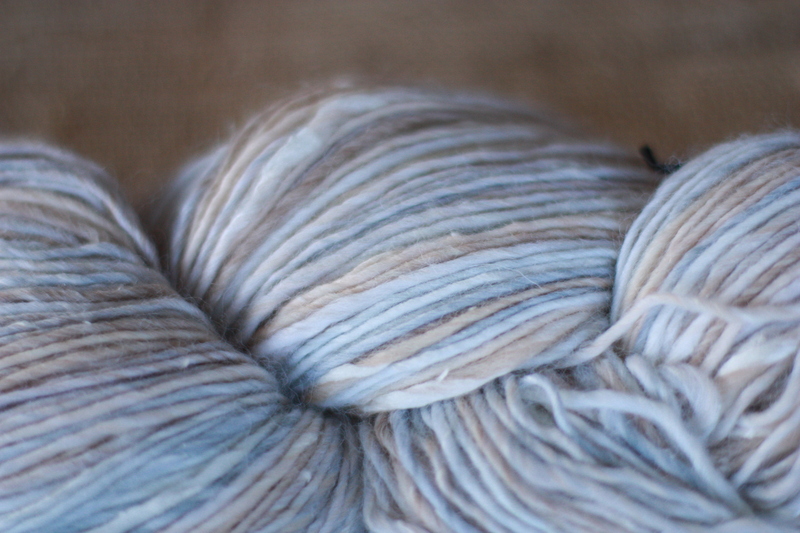 Pretty yarn! Is it as soft & lush as it looks? 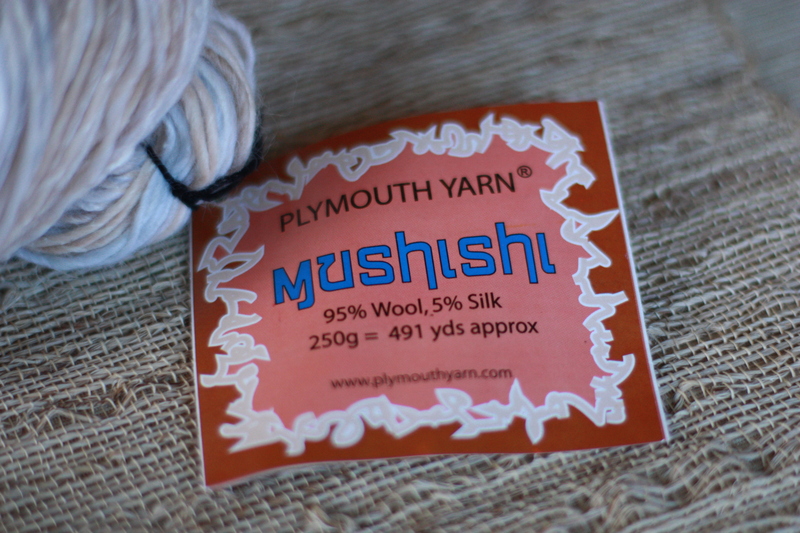 I handled some Plymouth yarn this past weekend and was very impressed with the feel of that yarn. Not high priced either! ooh, that yarn looks like the beach! what gorgeous colours, and single ply is amazing.